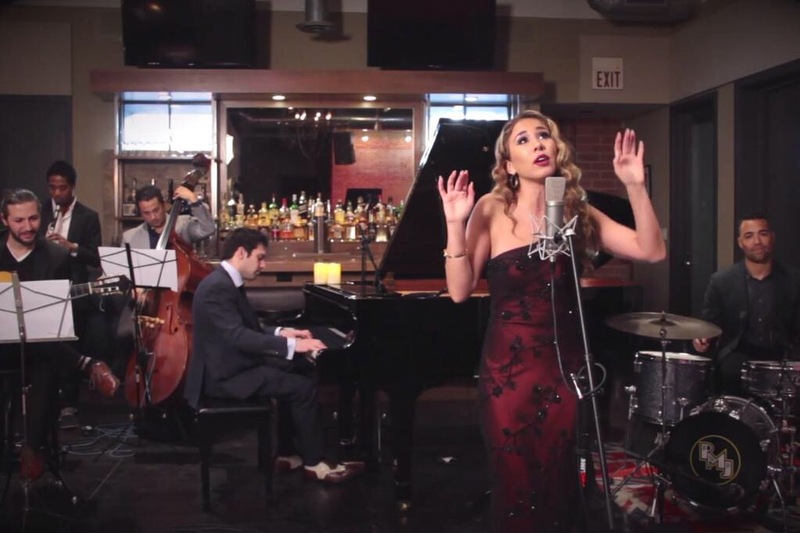 Haley Reinhart will be joining Scott Bradlee and Postmodern Jukebox at the Chandelier Bar inside the Cosmopolitan Hotel Saturday January 24th, and Sunday January 25th 2015. The show is complimentary, but in order to be in the bar you must be at least 21 years of age. The show times for each night vary. For more info, click here! Haley will most likely only be performing a couple of songs, but without a doubt the entire set should be fun to watch. Haley’s had a few gigs at the Chandelier Bar herself, her last time performing there was in August of 2013.